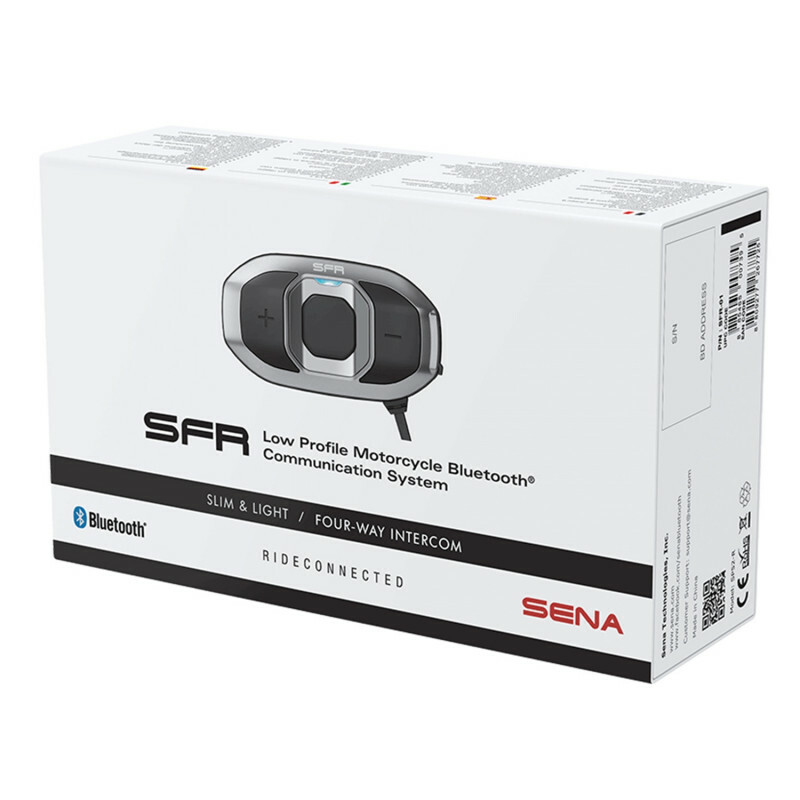 The SFR Bluetooth communication system has 4-way intercom functionality, providing connectivity perfect for small groups of riders. 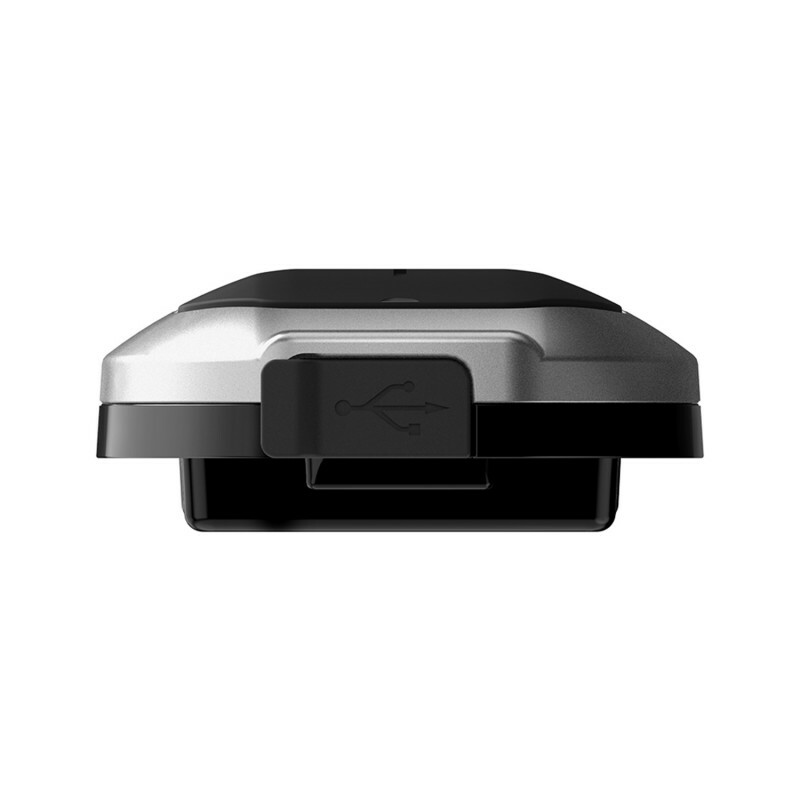 The SFR's intercom has a range over 1.2 kilometers (.8 miles) so you can stay easily connected with your friends in open terrain. 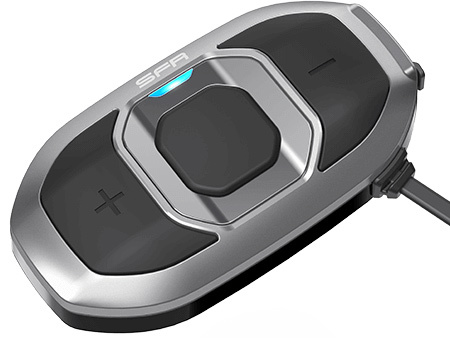 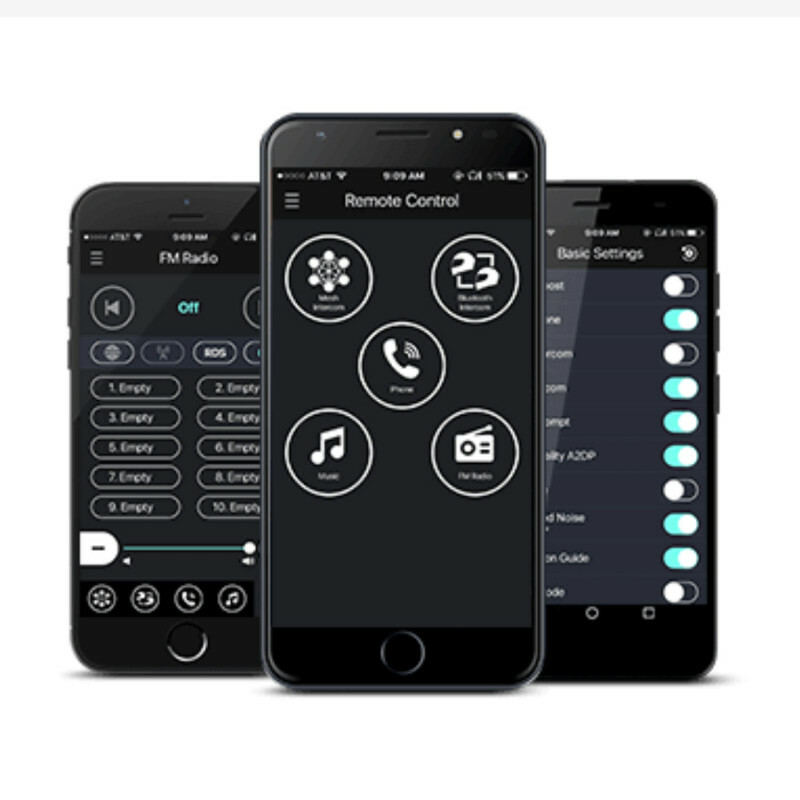 Plus, the slim SFR connects to a smartphone, MP3 Player or GPS so that you can easily listen to music, hear turn-by-turn GPS directions and make phone calls. 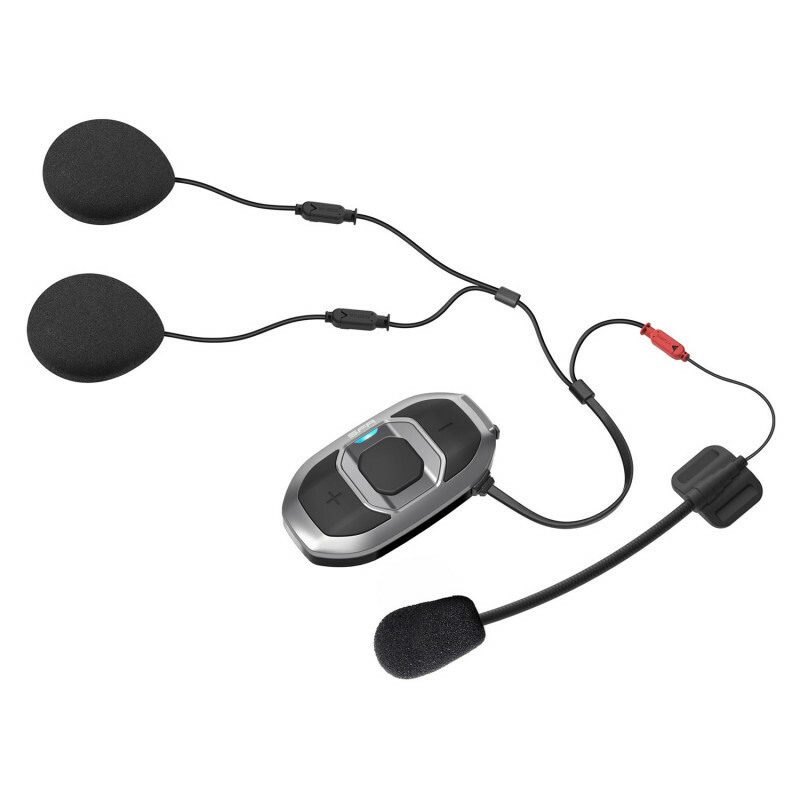 Most importantly, riders can listen to music and use the intercom simultaneously, using the Audio Overlay™ feature. 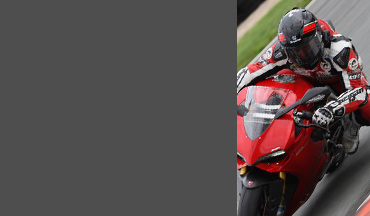 There are no clamps or screws needed to connect the device to your motorcycle helmet. 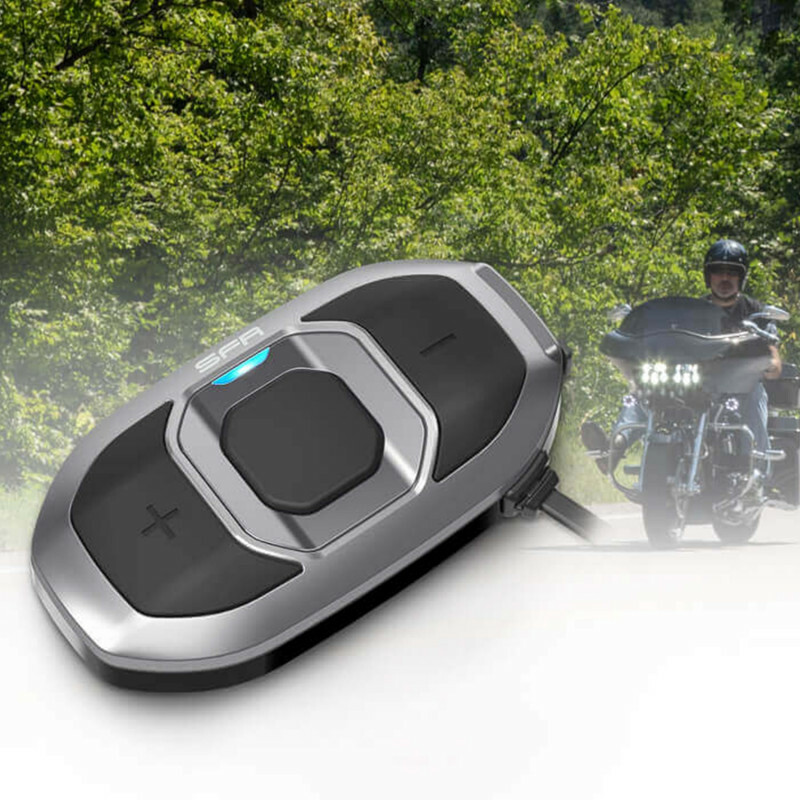 Simply use the hook & fastener or double-sided adhesive tape to securely attach the SFR Bluetooth device to your motorcycle helmet. 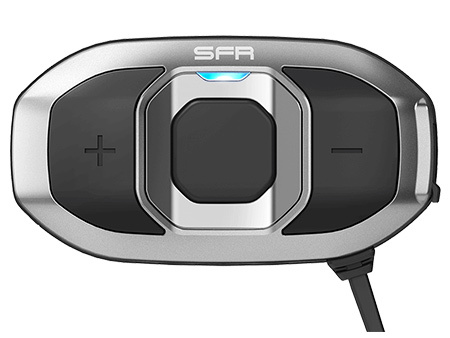 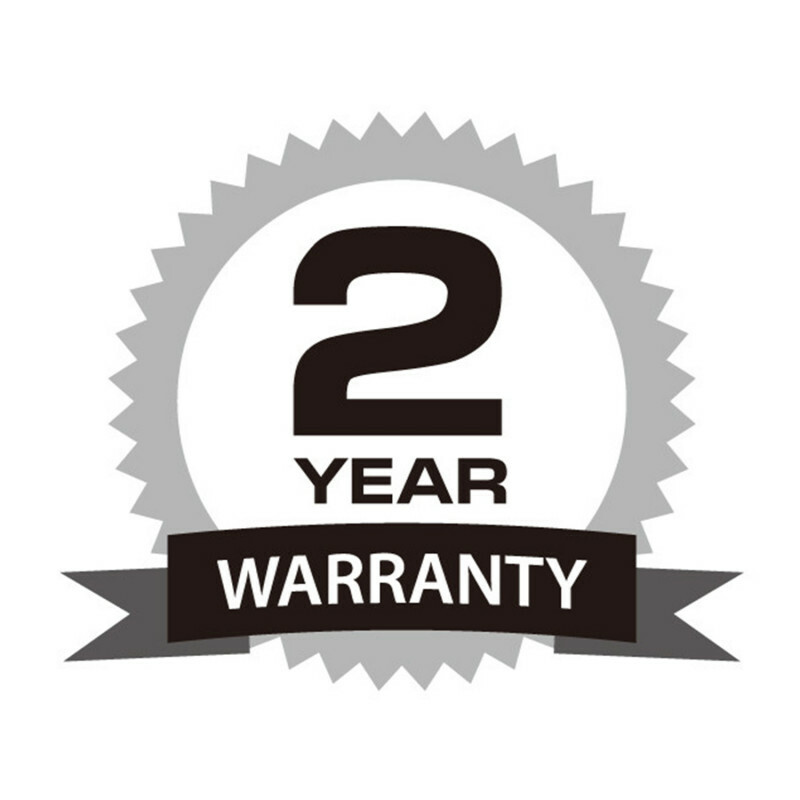 Plus, with the SFR's quick charging capabilities, you will be ready to start your ride in no time. 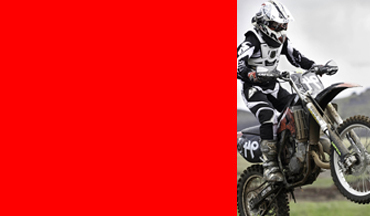 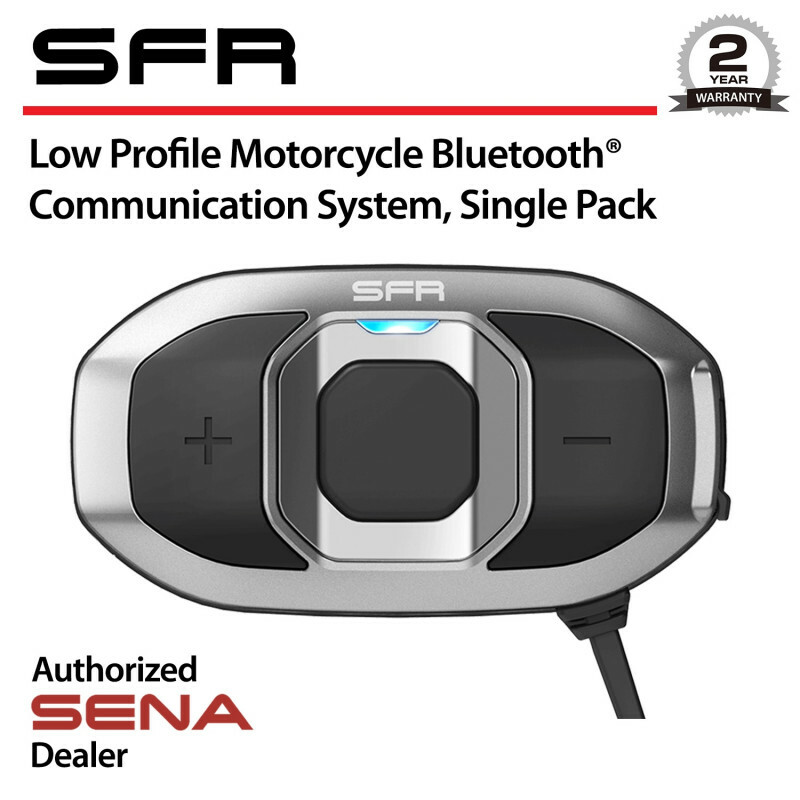 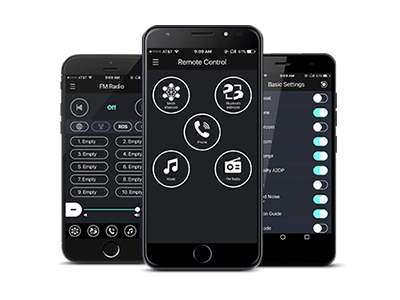 Link the SFR Bluetooth device for motorcycle helmets with the Sena SF Utility App (available for iPhone and Android) to easily configure device settings and quickly access quick guides. 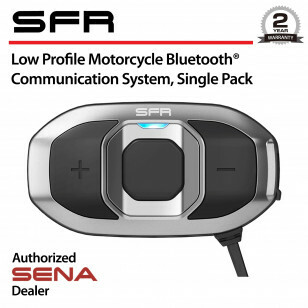 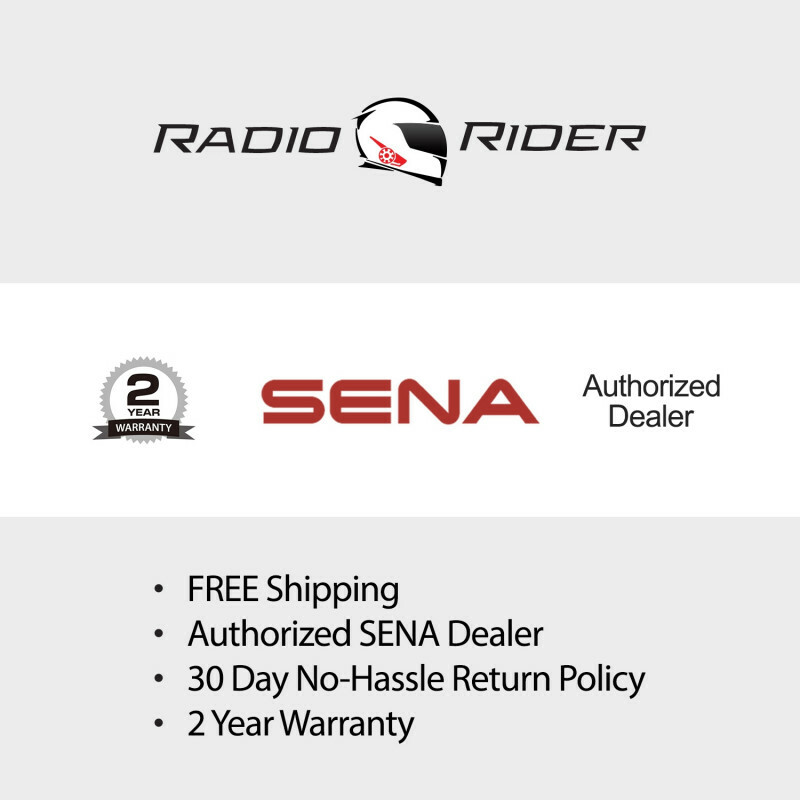 You can also sync your SFR to the Sena RideConnected App, which allows for a virtually limitless amount of riders over an infinite range, as long as young as you are connected to a mobile network.